The Alsace region is known for its intricate white wines and because of its close proximity to Germany, it has strong German influences. They produce similar grapes and also label them by the varietal (which most of France does not do) but where Germany is known for its sweet Rieslings, Alsace typically adopts a much drier style. 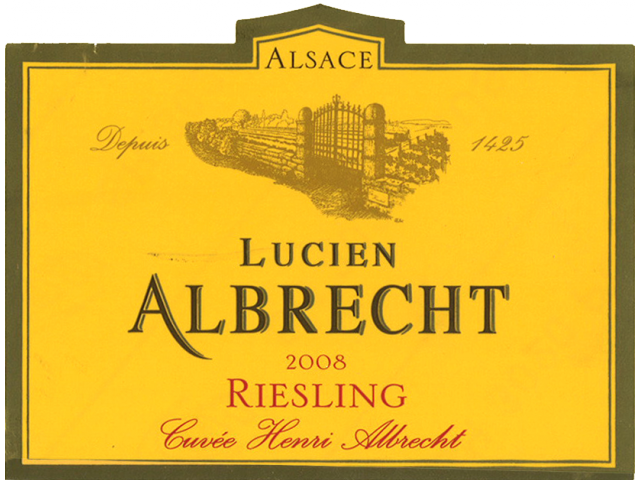 Lucien Albrecht 2009 Cuveé Henri Albrecht Riesling (Alsace, 23.95, 281402) is a delicious dry white, which is a great representation of its picturesque border town. It is a well-integrated Riesling created with copious amounts of intriguing layered flavours. Delicate aromas of pear, apple, spice and honey and flavours of melon, mineral notes, nuttiness and smoke come together in this complex wine. The long finish of nutmeg rounds out the racy Riesling. Offer this white to your red wine loving friends, it might be the bottle that has just enough substance to open their eyes to new options.